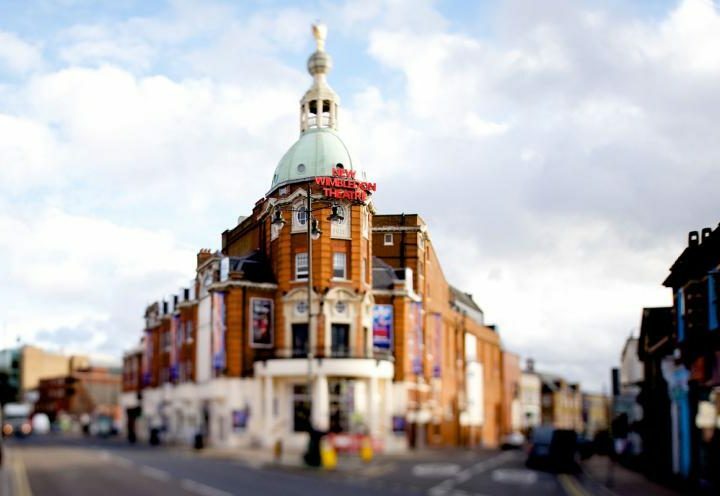 Moving from Wandsworth to Chelsea only involves a short hop over the Thames, a journey that can take as little as 15 minutes by road. For such a short journey (less than 3 miles), it simply isn’t worth calling in a full moving crew. A far more suitable option for many house movers is man and van. 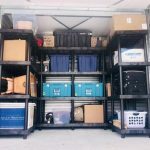 This is especially the case if you don’t have much to move, but too much to lug onto a local bus or pack into the back of a taxi. 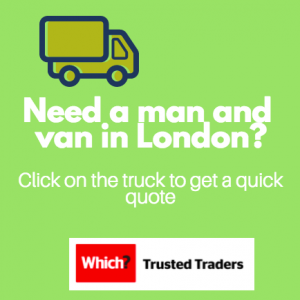 Man and van Wandsworth to Chelsea – how much will it cost? 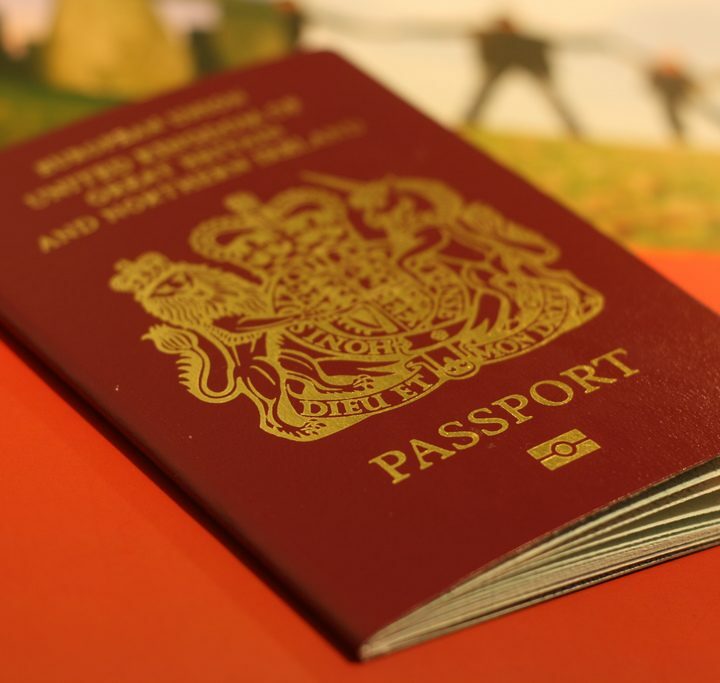 Complete peace of mind – we guarantee that we’ll turn up on time and ready to move. 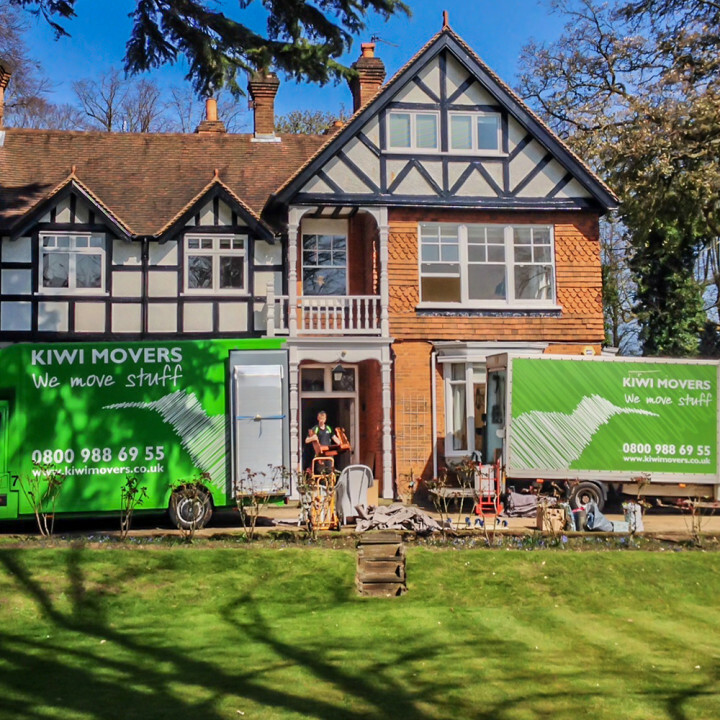 Of course, we know that you’ll want to save every possible penny on your house move. 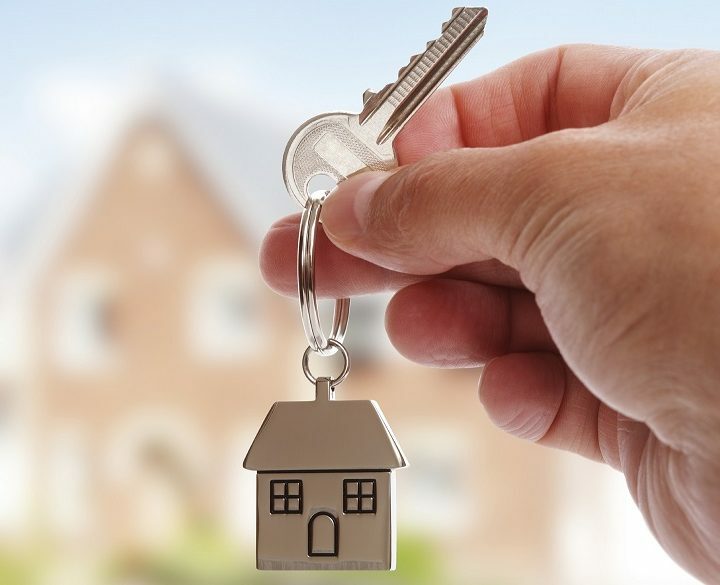 You’ll be looking for the cheapest possible options, but be careful. Cheap hardly ever means quality. 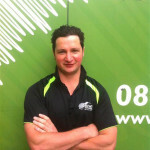 Not every bloke off the internet with a van is the right choice for your move. It could even turn out disastrously. What if the man and van doesn’t turn up at all, leaving you stranded on the pavement with all your possessions? This is particularly inconvenient if you have someone moving into your old place or you’ve taken time off work to move. A move which takes far too long, when you’re billed for the time! 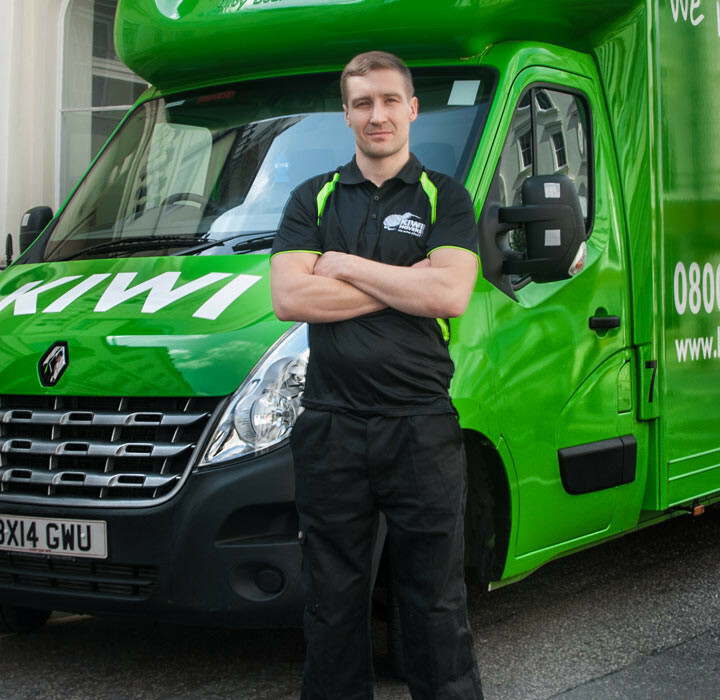 A man and van service that takes your money (or your stuff) and is never heard from again. If all of these send shivers down your spine, make a smart choice. 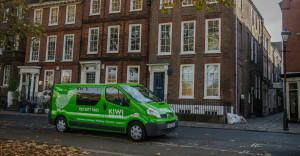 Go for a reliable man and van Wandsworth to Chelsea service like Kiwi Movers. You simply don’t need the stress on moving day, so choose a 100% reliable, quality guaranteed service instead. 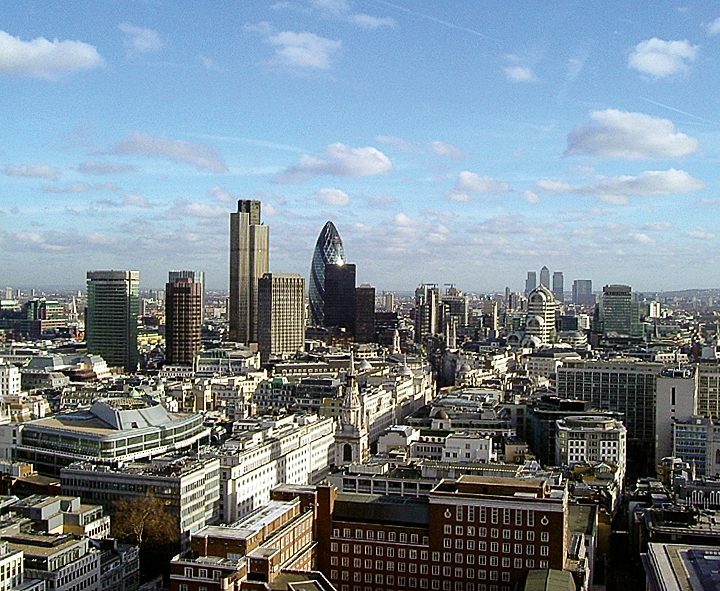 Please call us on 020 8877 9682 to find out more. 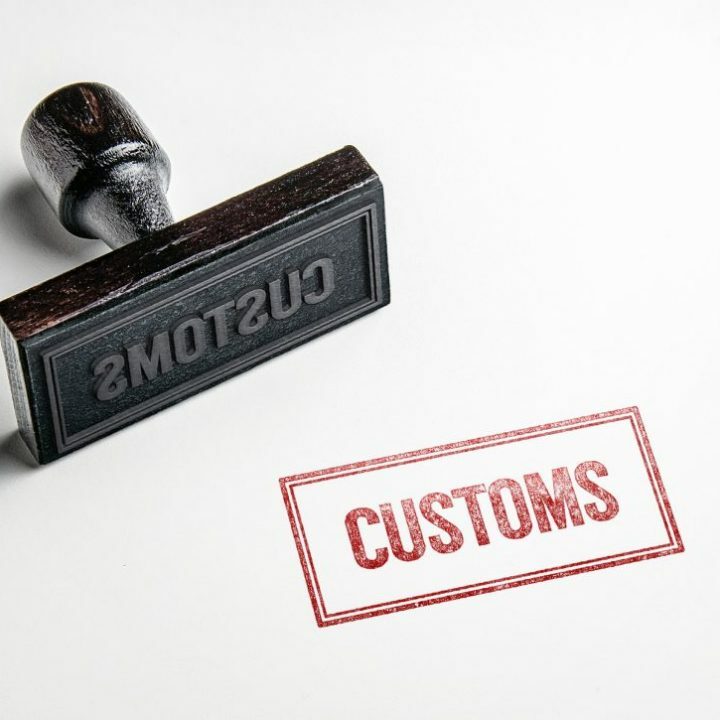 Excess shipping to New Zealand – how much does it cost and how long does it take? 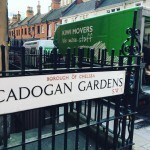 How much does it cost to move house in London in 2019? How much does trade show and event transportation cost? 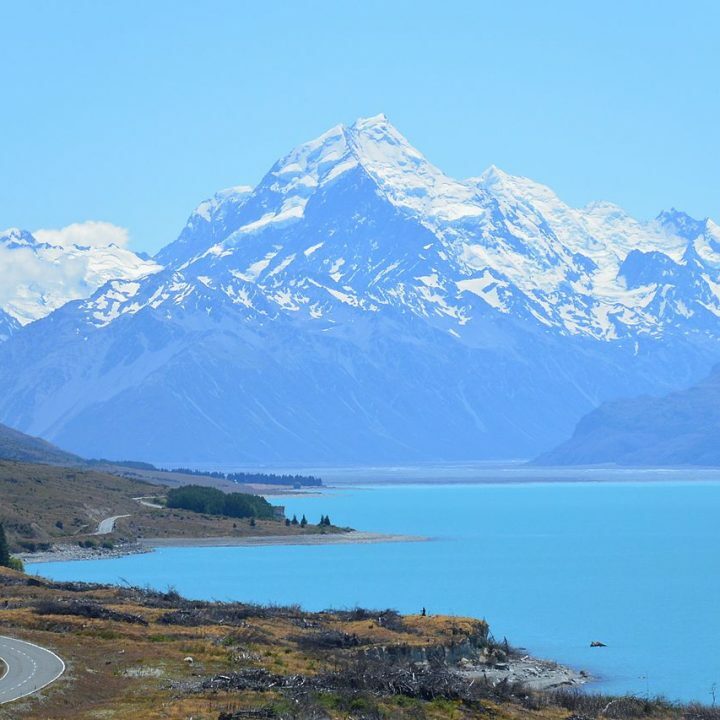 By submitting a comment you grant Kiwi Movers a perpetual license to reproduce your words and name/web site in attribution. Inappropriate and irrelevant comments will be removed at an admin’s discretion. Your email is used for verification purposes only, it will never be shared. 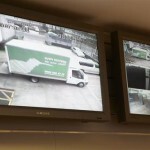 Two bed-house removals in London – What size van, how long does it take, how much does it cost?